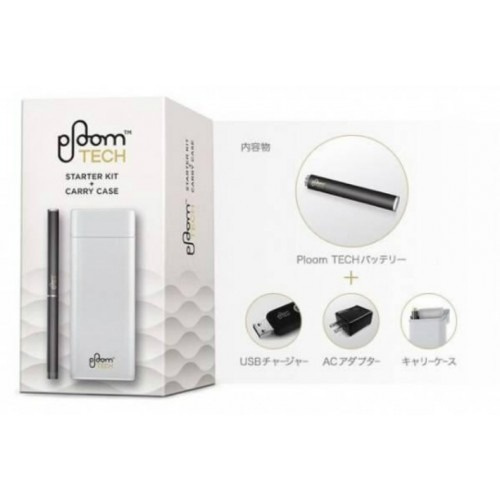 Ploom TECH is a new way of enjoying tobacco by placing a tailor-made tobacco capsule filled with granulated tobacco leaves into a device, composed of a battery and cartridge. 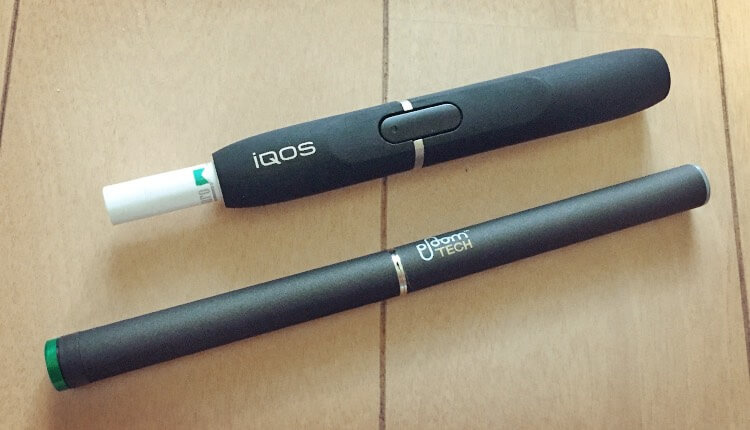 Vapor is generated from the liquid in the cartridge and passes through the tobacco capsule. With this innovative technology, JT has created a clear tobacco taste without ash or smoke. For the tobacco capsule, JT has developed ''MEVIUS for Ploom TECH'' – named after the No. 1 cigarette brand in Japan, “MEVIUS”. This capsule provides a smooth taste. To allow the consumers to choose according to their preferences, a lineup of three new products – one regular and two menthol types – has been created. JT has also given thorough consideration to the ease of use of these products. 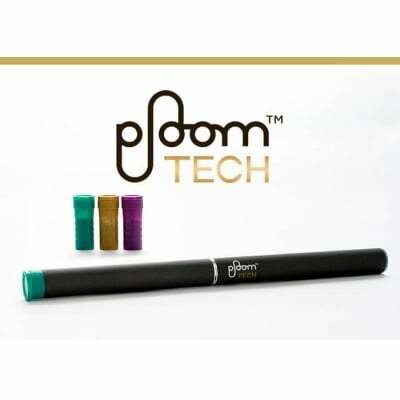 Ploom TECH is activated merely by inhaling, making it possible to enjoy the experience immediately and at any time. 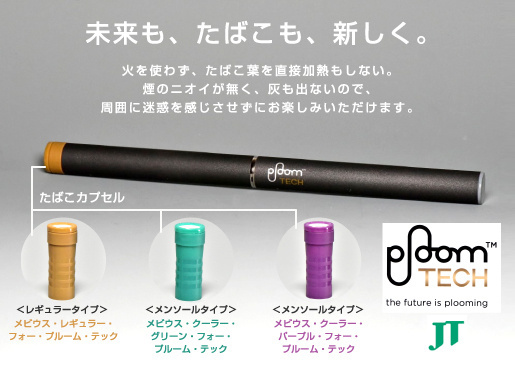 Stick-shaped, lightweight and compact, Ploom TECH is also easy to hold and carry. 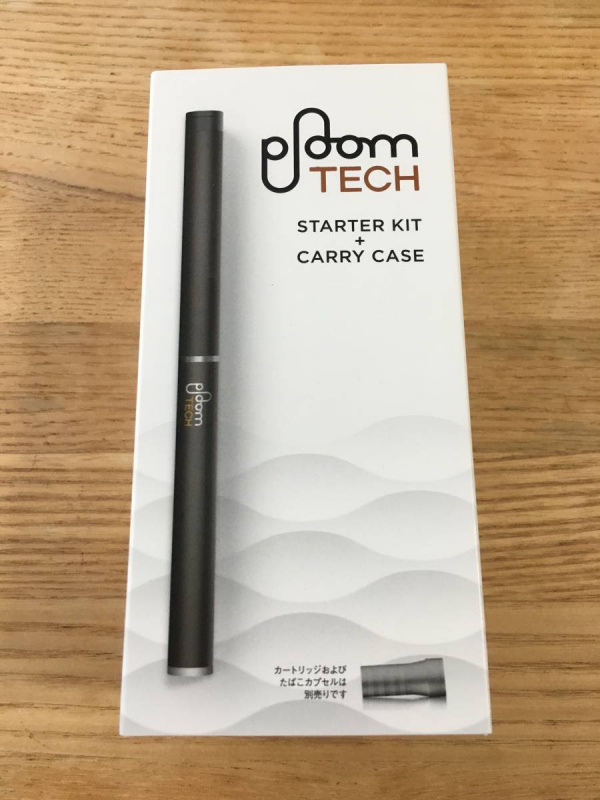 Since there is no combustion, Ploom TECH tobacco vapor does not produce tobacco smoke smell or ash, making it a new way to enjoy tobacco that helps to avoid annoying those nearby. This is JT’s latest offering toward realizing a society where smokers and non-smokers can coexist harmoniously.